New 3P Company*Banana Force*have uploaded via their*Facebook account*the renders of their next figyre:*MPL-02 God Armor (RID 2001 Ultra Magnus / Car Robots God Magnus). 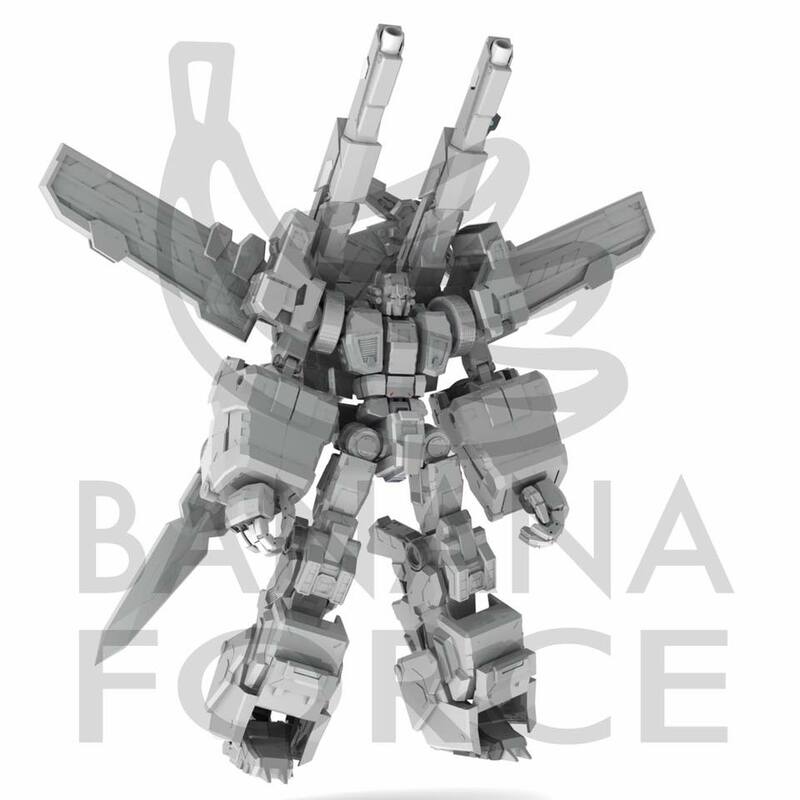 Banana Force is bringing us high detailed non-transforming figures made of ABS and due-cast. In a very original move, their first release is not a G1 character but Optimus Prime from the Robots In Disguise 2001 cartoon (of Fire Convoy as he’s known in Japan). The second release in this line is a modern ans stylized rendition of**RID 2001 Ultra Magnus ( or Car Robots God Magnus in Japan). We have the first &#187; Continue Reading. The post Banana Force MPL-02 God Armor (RID 2001 Ultra Magnus / Car Robots God Magnus) Renders appeared first on Transformer World 2005 - TFW2005.COM. well, this doesn't look like RID Ultra Magnus at all. Last edited by optimusb39; 04-14-2019 at 03:25 PM.